Probiotics are live cultures and healthy bacteria that are packaged into some kind of drink or food. They have become more popular in recent years because of the benefits they bring to your gastrointestinal system. More often than not though, a lot of people only turn to probiotics when they are already in some discomfort. Or, when their physician tells them to. As such, at this moment, speed becomes a big factor. The efficacy of probiotics used to solve digestive problems is in the time they take to produce desirable effects. The reason why most of us are so eager to know this is because we intentionally go to the store to buy these products with a purpose in mind. And when we expect some results, we want it to work as quickly as possible. 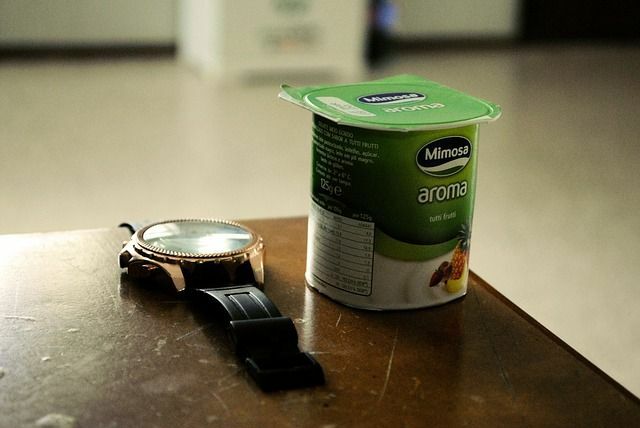 So, how long does it take for probiotics to work? Or better yet, when do we start seeing results from the probiotics? To answer this question, we first need to understand an aspect of bacterial growth referred to as generation time. Generation time of bacteria is defined by the time the organism takes to double its numbers. The reason why this number is important is that different bacteria has different generation times. 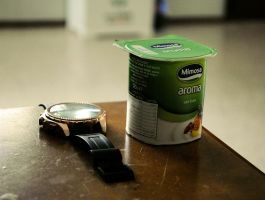 And because consuming probiotics is basically introducing healthy bacteria and live cultures into our guts, the time it takes for those specific types of bacteria to proliferate tells us how long before we see results. This means that bacterial species with short generation time tend to increase in number more rapidly than those with longer doubling times. The most common cause of digestive malfunction or problems is the overgrowth of harmful bacterial within the gastrointestinal tract. When this imbalance happens, you experience various problems that may include improper digestion, gas, bloating or constipation. 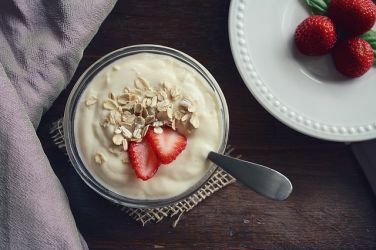 For probiotics to work, the good bacteria from the probiotics must double faster than the rate at which harmful bacteria multiply. In other words, the shorter the generation time of the healthy bacteria, the better. Another issue that pops up is that different probiotics use different cultures and bacteria. This means depending on the brand you buy and what the manufacturer has included, you may get a product that works fast or another product that is slower. The generation times of most probiotics including L-acidophilus, Bifidobacterium and Lactobacillus are extremely short. They can double in just 2 to 3 hours or even less. However, harmful bacteria such as those causing food poisoning also have short doubling times. You will remember that food moves along the digestive tract within six to eight hours. Because of the short generation time of the probiotics, they are able to outgrow harmful bacteria as food moves along the digestive tract. Since probiotics are living organisms, they need food and other substances to multiply. Such food is referred to as substrate or medium. The availability of a substrate can accelerate the growth rate of probiotics. So the right medium can lead to shorter time of action. Among the most common substrates for these organisms are amino acids and growth factors. One of the best examples of this is ascorbic acid, or more commonly known as vitamin C. However, do note that the substrate must be specific. A nonspecific substrate will also accelerate the growth rates of the harmful bacteria. This makes it somewhat counterproductive. Besides accelerating the growth rate of probiotics, substrates also have another important function. They can help mitigate some of the adverse effects of the probiotics used. Without substrate, these organisms would have to use the nutrients or interfere with certain physiological conditions needed by your body and therefore cause harm to you. This is when you start experiencing side effects from probiotics. These organism can be taken in many different forms. Some of these include heat inactivated or dead cells, live cells or parts of cells with other carrier. The carrier can be whey, yoghurt, curd or lyophilized powder. Each of these forms has advantages and disadvantages. For instance, live cells may take longer time to produce their desired effects. This is because they may take a long time to come from their lag phase of development. Once they start growing however, they are capable of creating their own environment with perfect growing conditions. Their primary as well as secondary metabolites can also have additive effects of suppressing the growth of harmful pathogens. According to what we’ve gone through so far, we know that probiotics take between 2 and 3 hours to produce their desirable effects. However, there are certain probiotics that will take longer to multiply. These long-term probiotics are slowed by the difficult conditions in the gut. Experts say the process may drag for days to months. The least reported time is about 2 to 3 weeks. 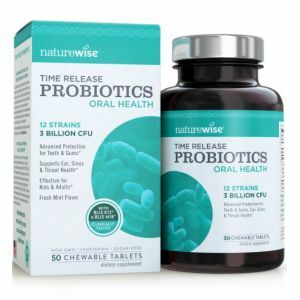 This means that aside from the fast acting (2-3 hour) probiotics, you can also choose these long term probiotics if you are looking for a more prolonged treatment.